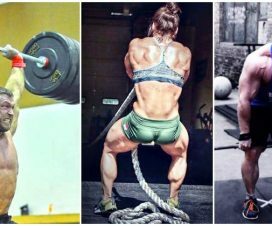 Is training for strength or size mutually exclusive? The truth is you can do both. The Strongman competition has had some spectacular showdowns in all of its years on television and this year’s competition has given us the amazing clash between Thor “The Mountain” Bjornson and Brian Shaw. Shaw won the prize and we can all conclude that he is the strongest man on Earth. However, this competition is not only a display of titanic strength, but it is also a display of athleticism, unlike anything you’ve seen before. 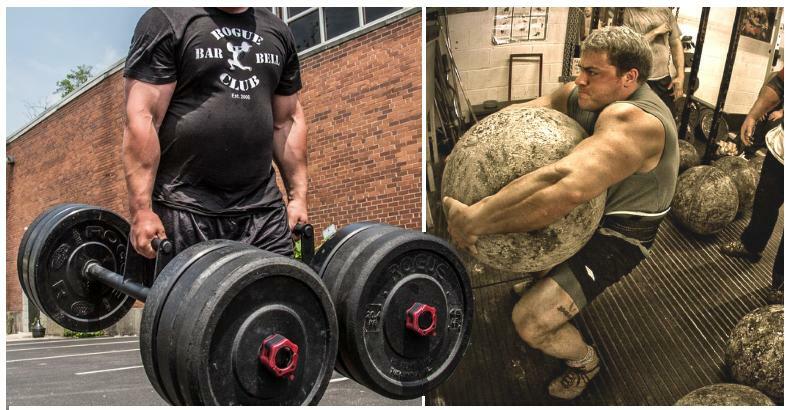 To be a strongman, you not only have to be massive, but you should also be flexible and mobile. Those adjectives are very widely used in another sport we all know about. 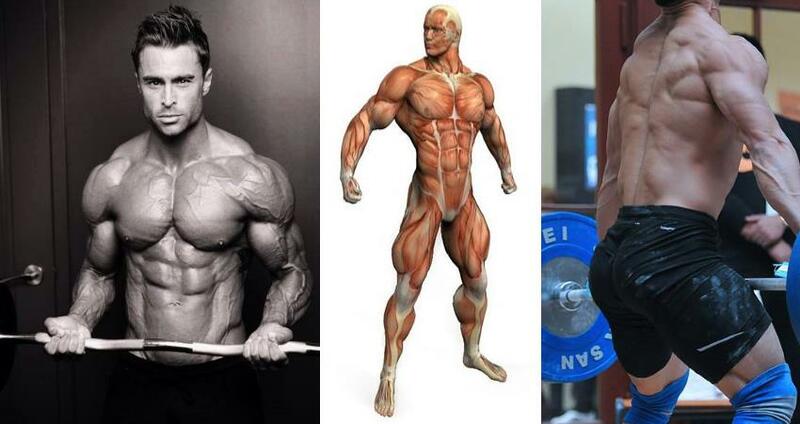 Bodybuilding. 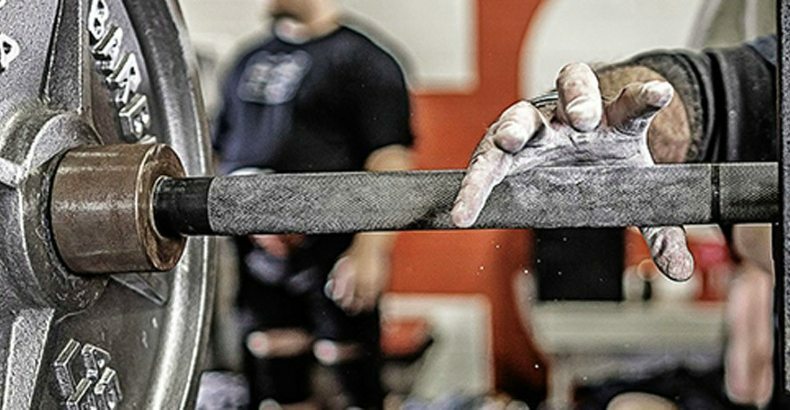 It’s a staple exercise in many strongmen’s training regimens and we’re sure you’ve heard of it many times before, but we’re willing to bet you still haven’t tried it. 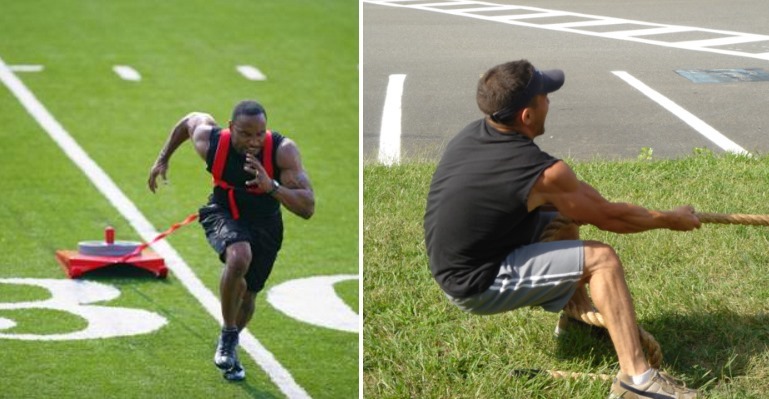 One of the main reasons why the sled pull is an awesome movement is because it increases the Time Under Tension (TUT), your muscles are subjected to. 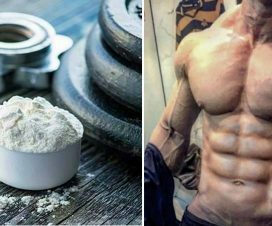 TUT is one of the main measurable bodybuilding parameters which you can apply to your program in order to increase your muscle gains as well increase your strength. Another beneficial aspect of the sled pull is that it’s a lot of fun and a breath of fresh air in regards to the more boring classic bodybuilding exercises. There’s a big variety in the ways in which you can execute this exercise. You just need a couple of plates, a sled, a rope and you’re good to go. You can train your upper body, your lower body, you can use it as a warm up or have your entire workout consist of doing it, the options are limitless and you can’t go wrong with it. The sled pull not only builds muscle mass but it also elevates your heart rate and makes you short of breath, thus giving you a cardio workout you wouldn’t even notice. Switching your barbell with an Atlas Stone will almost surely give you an advantage when it comes to strength and overall power, as well as that badass feeling of invincibility once you leave the gym after an awesome workout. 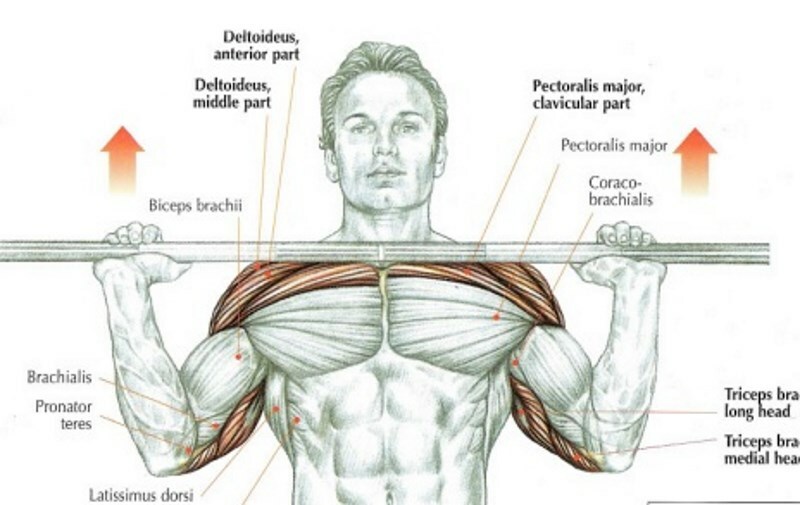 A majority of the exercises you can do with a barbell you can also do with an Atlas stone, including shoulder presses, cleans, shouldering, thrusters, deadlifts and front squat. 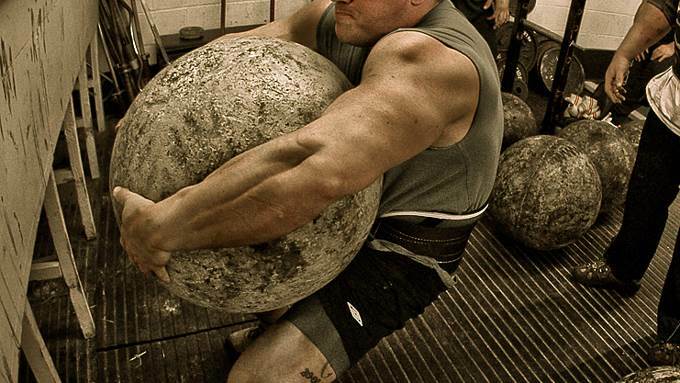 It takes a tremendous amount of technique and form to lift and Atlas stone overhead. You would need to squat deeper and recruit a big number of larger and smaller muscles you didn’t even know existed if you are going to keep the surface that is constantly shifting stable. We recommend that you try it and you won’t regret. It’ll make you feel like a true beast. 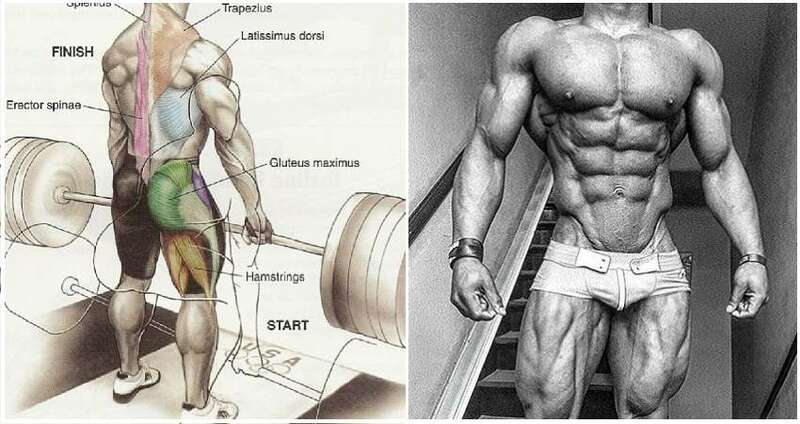 The Farmer’s walk is one of the oldest, most functional and simplest movements known to man. It’s literally the basic movement. You pick things up and then you put them down. What’s more basic than that? There is one more thing actually. You need to take a step, then another, and another…You simply take a load in both of your hands and start walking. It may seem painfully simple when looked upon as a spectator, however, you can bet that the one who is doing it is doing everything he can to keep the load from falling from his hands. In order to stabilize the weight the body employs some very complex methods with which to cope with the weight. There’s literally no muscle in your body that is not affected. First of all, your forearms are trying to keep the weight in your hands as well as trying to direct it, then the back muscles are constantly under tension, keeping you upright and keeping your shoulders in place and preventing them from being ripped off from their sockets, your abdominal muscles are trying to stabilize your core so that your spine doesn’t snap in half. And of course, last but not least, your leg muscles are forced to make dynamic movements with the load, which fires up your cardiovascular system. It’s very simple, but incredibly effective.